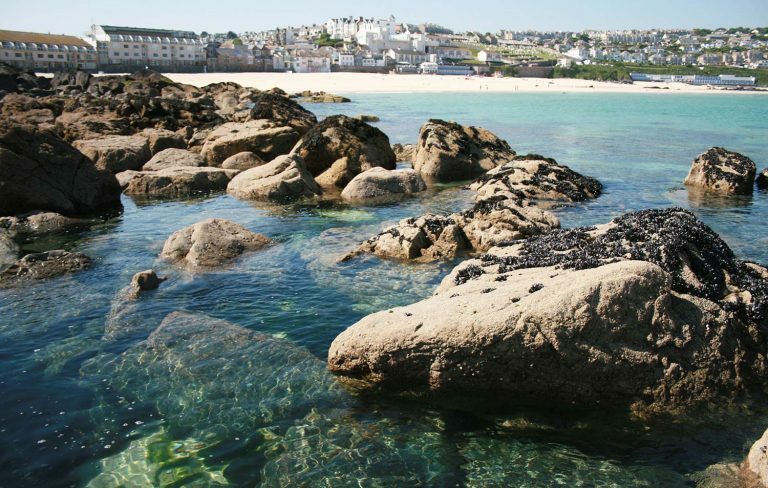 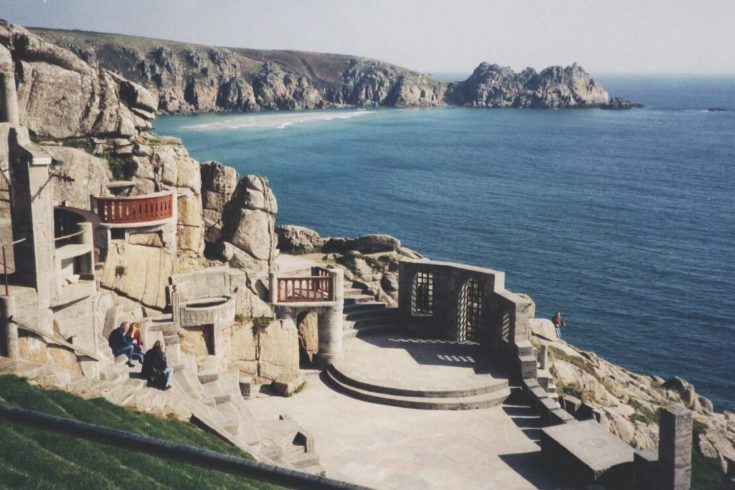 We have over 200 self catering holiday properties in and around St Ives. 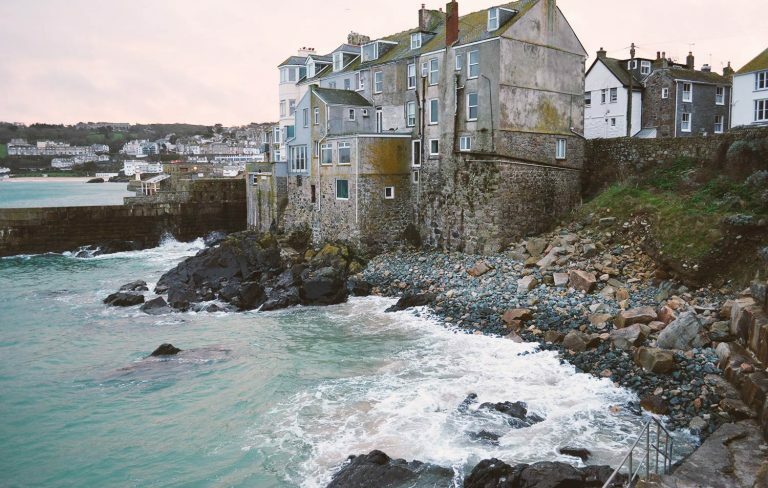 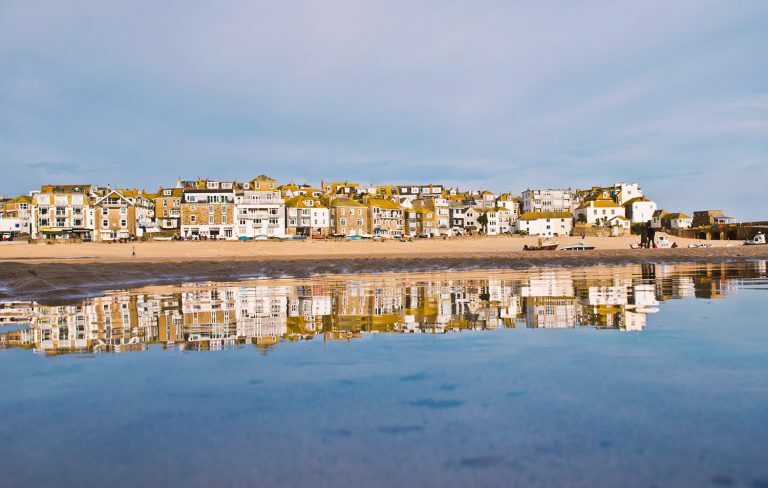 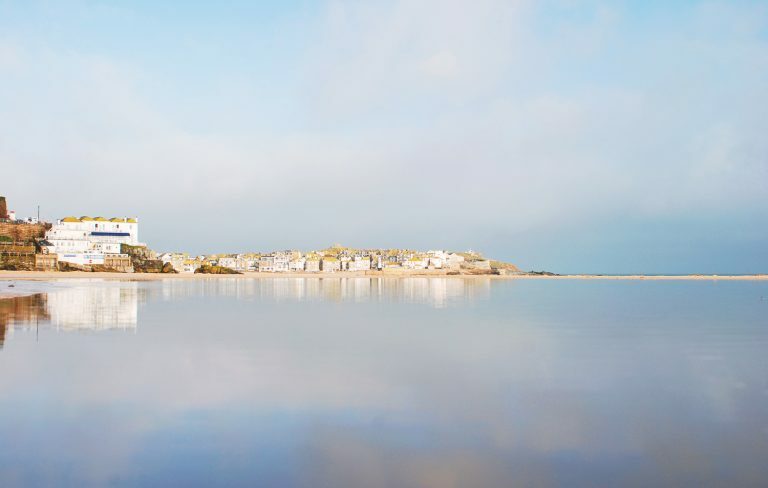 From cosy cottages for couples to larger family holiday homes, sea front properties and town houses throughout the entire St Ives area. 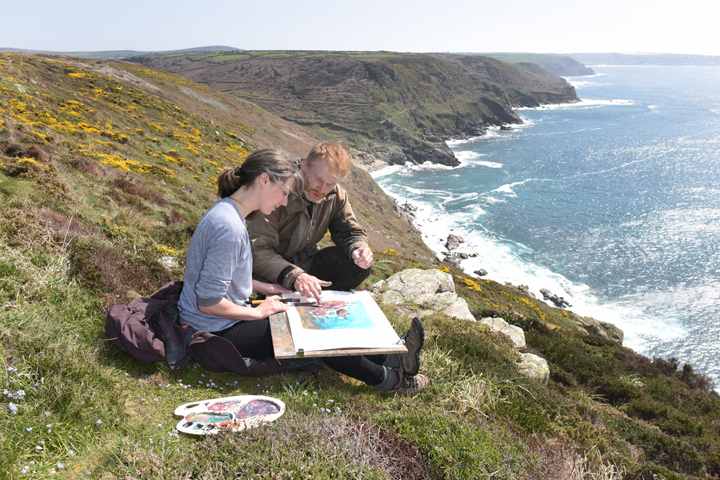 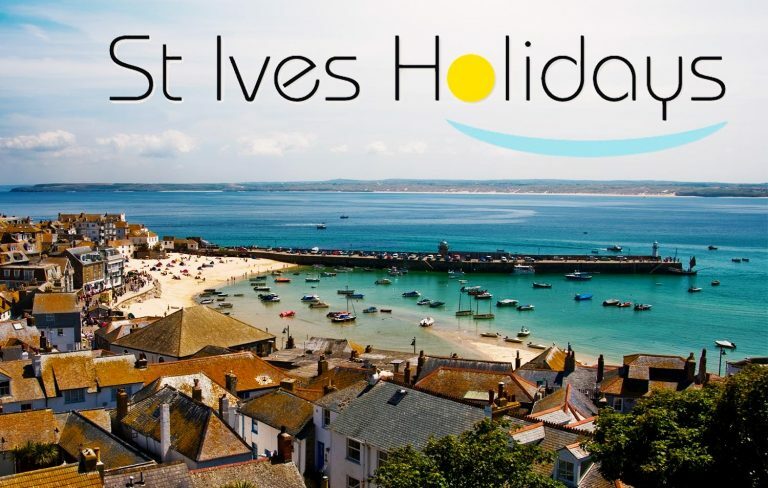 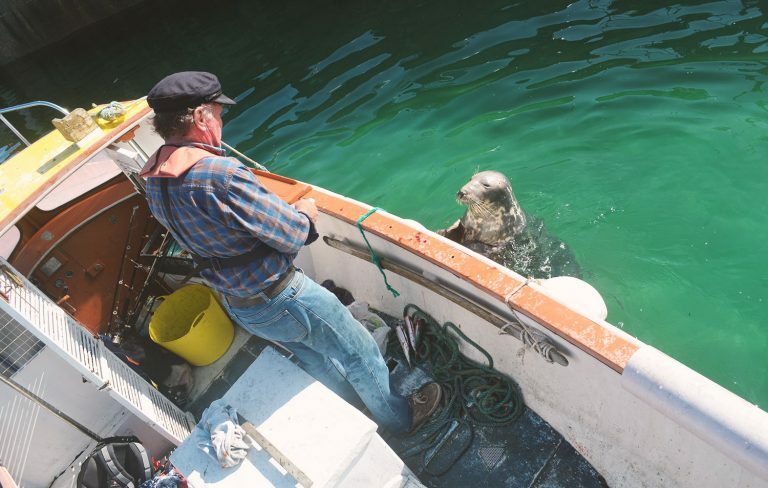 St Ives Holidays are St Ives and Carbis Bay self catering holiday cottage specialists, our office is in the heart of St Ives and we have been established for over 50 years.